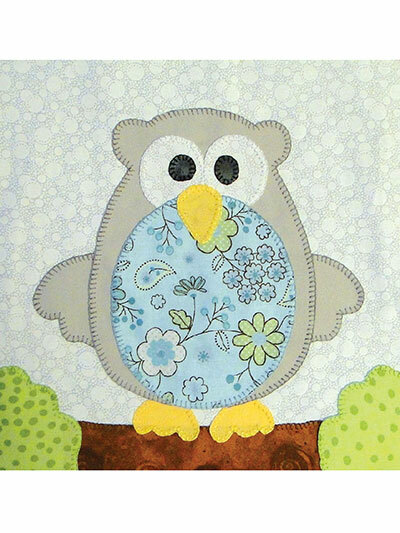 Make a darling owl quilt for your new child or grandchild! 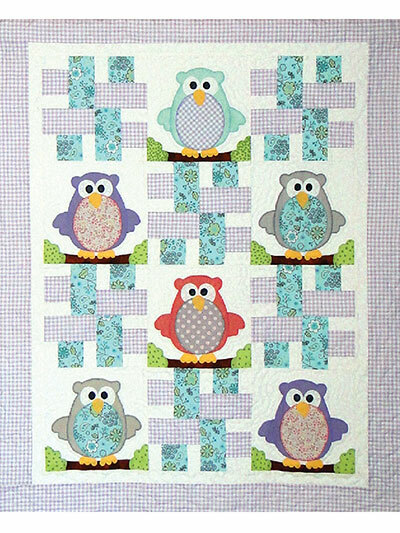 This lovely pattern features 6 owls that can be customized for a boy or girl or made in gender-neutral colors. Easy strip-pieced blocks and simple fusible applique make this a fun and cute gift to give to an expectant mom as a baby shower gift.